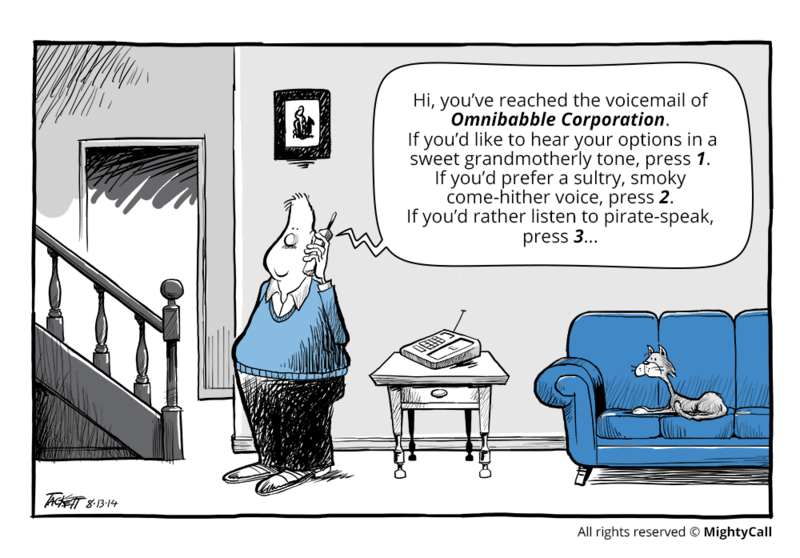 Does your outgoing voicemail greeting message turn off customers and prospects? Or does it compel them to engage with your company? It’s an important question to consider, and here’s why: Up to 82 percent of people calling businesses will hang up instead of dealing with a phone tree or voicemail, according to an often-cited virtual office study. Every hang-up is a lost opportunity for your business.